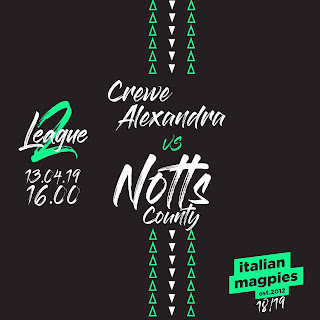 The Italian Magpies want to thank the Notts County on behalf of all supporters of Juventus and football fans for the homage of the third jersey. 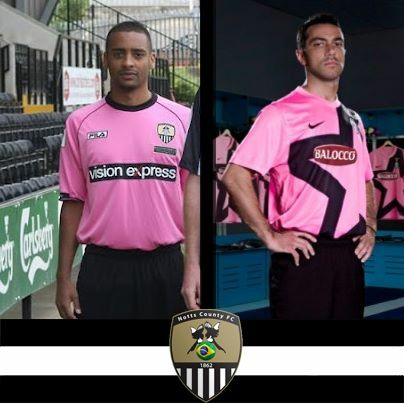 The Notts County last night presented the new mesh and, in addition to the classic and beautiful black and white and the second shirt, the England players will wear a pink shirt with black shorts as third jersey. Admittedly the shirt is a tribute to Juventus, because the pink does not figure in any currency of these 150 years of the English Club (to see some of the most significant jerseys in the history of County Click HERE). Was 1903 when for the first time Juventus wore the shirts just arrived from Nottingham and now, 109 years after, Notts County will wear the very first historical uniform of Juventus. Is this yet another confirmation of the good relationship, even better, between the two companies and Italian Magpies are proud to contribute to the consolidation, as we can, this relationship of friendship and respect. For this, again, we want to thank the Notts County Football Club for the friendship shown!